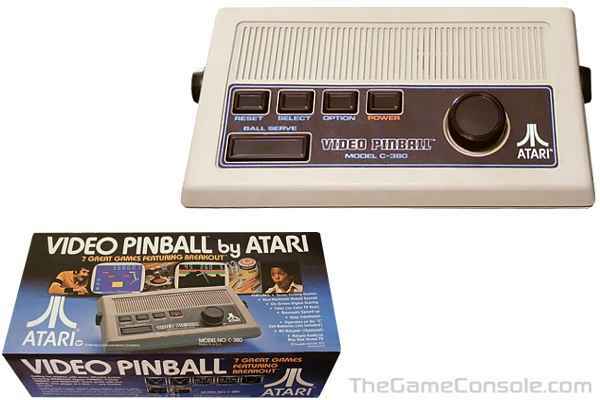 This is the later (beige) version of the Atari Video Pinball game console. It basically played the same games as the earlier (wood grain) version. The Pinball and Basketball games in this version were slightly updated. Atari eventually released their Video Pinball as a cartridge game for their 2600 VCS system.